 We hope you will join us for all or some of the High Holiday programs and services, listed below. We offer our services free of charge, after all, there are no calling fees when you talk to G‑d. Every Jew will feel at home at the High Holiday inspirational services. Prayer books have Hebrew and English so that everyone can pray in a language they feel most comfortable in. Whether you’ve gone to Shul all your life, or this is your first time, trust us – you will love it. Let’s celebrate the Jewish New Year together and start our year on the right foot! Let’s connect. The dinner will be at the Nevada City Elk's Lodge, 518 CA-49. All services will be at Chabad, 191 Chief Kelly Drive, Nevada City. Looking forward to hearing from you! Don’t hesitate to reach out with any question…. Are you worried about attending services for the first time. Click here to read what to expect at Chabad's services.